In the world of business, problems arise every day. A simple mistake in financial reporting can lead to consequences, which could set your business back. Keep your business moving forward with Darnall, Sikes & Frederick CPA firm. We apply our technical expertise to a complete range of accounting and financial services in order to provide you with the security your business needs. We know you have a lot riding on the success of your business. Since opening our doors in 1950, Darnall, Sikes & Frederick has established a powerful record of providing reliable tax and audit services to the southern Louisiana business community. We believe in building lasting client relationships by offering insight into the current financial state of your business and by offering solutions for improving your financial position. At Darnall, Sikes & Frederick, your success is our success. We recognize the risks associated with running your business and our team of experts has the specialized accounting acumen needed to minimize those risks. At Darnall, Sikes & Frederick, we provide a full range of services from financial statements and tax preparation to business consulting and employee benefit plan implementation. Let us be your single source for all your accounting and financial reporting needs. Whether you need us to verify the credibility of your financial statements, file a corporate income tax return, or offer litigation support, Darnall, Sikes & Frederick will provide you with comprehensive results. We will assess the needs of your business and work to reduce inaccuracies in financial accounting. The feedback and ideas we provide can help move your business forward to a more successful future. Call us and experience for yourself the reassurance and confidence our firm offers. Is the financial stability of your business secure? If you need help answering this question or if you'd like to schedule an appointment with one of our accountants, please contact us. We are proud to have locations in Lafayette, Eunice, Morgan City, and Abbeville, Louisiana. 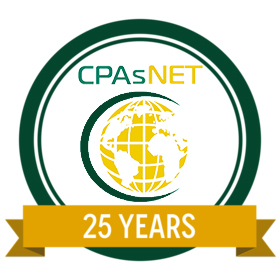 Darnall, Sikes & Frederick is proud to be a member of CPAsNET, an association of independently-owned public accounting and consulting firms that pool their resources to provide clients with local, national, and international perspectives. 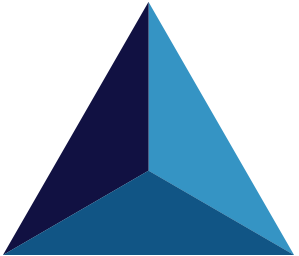 CPAsNET member firms are able to provide their clients with insight needed to prosper in challenging times and markets.